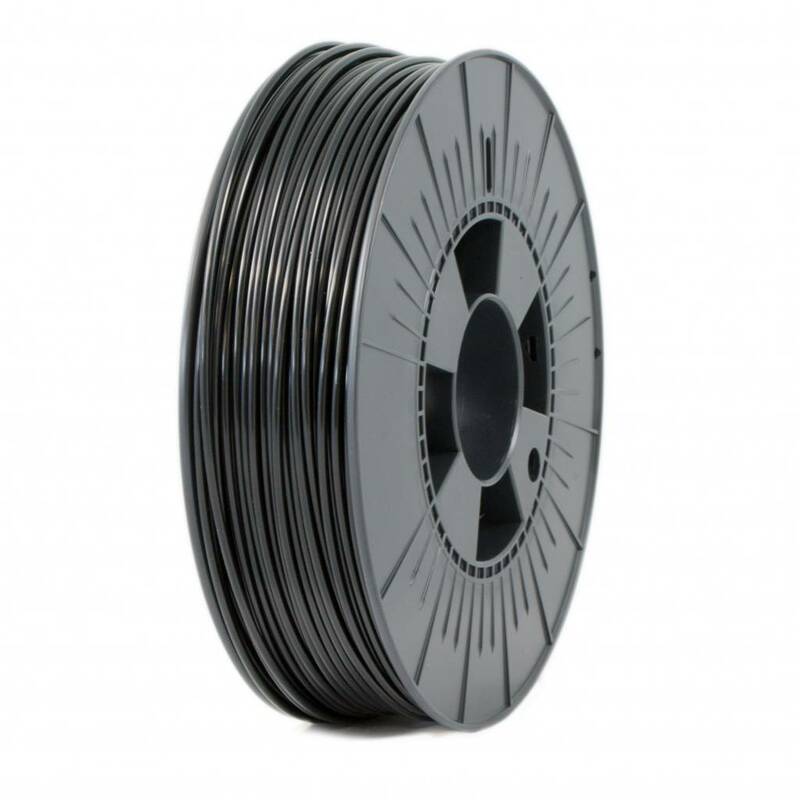 ICE Filaments ABS-X is the newest generation of ABS-filaments. 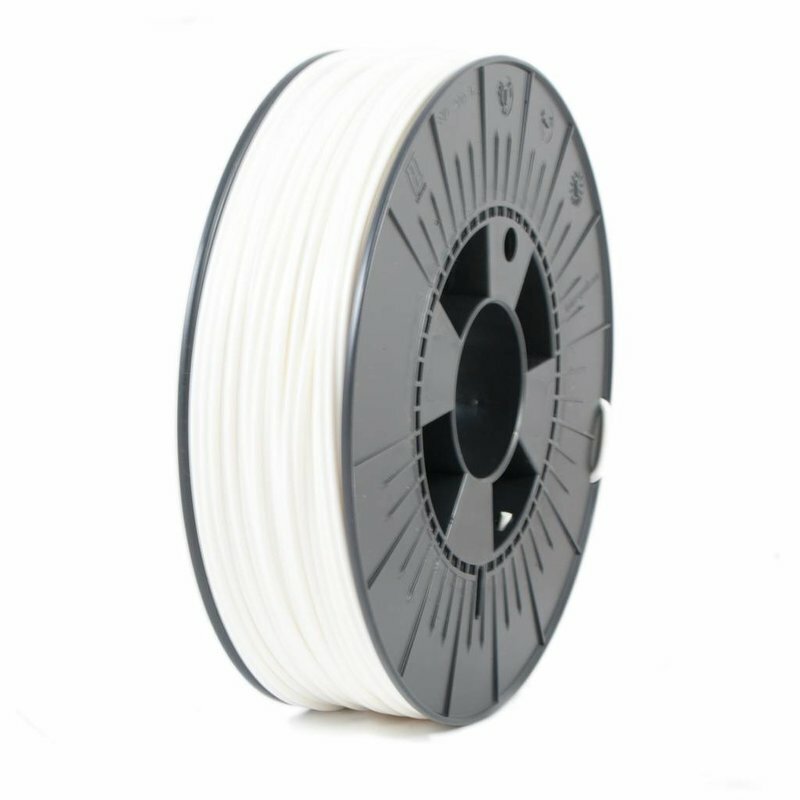 This extra strong filament has minimal warping and an amazing layer adhesion. 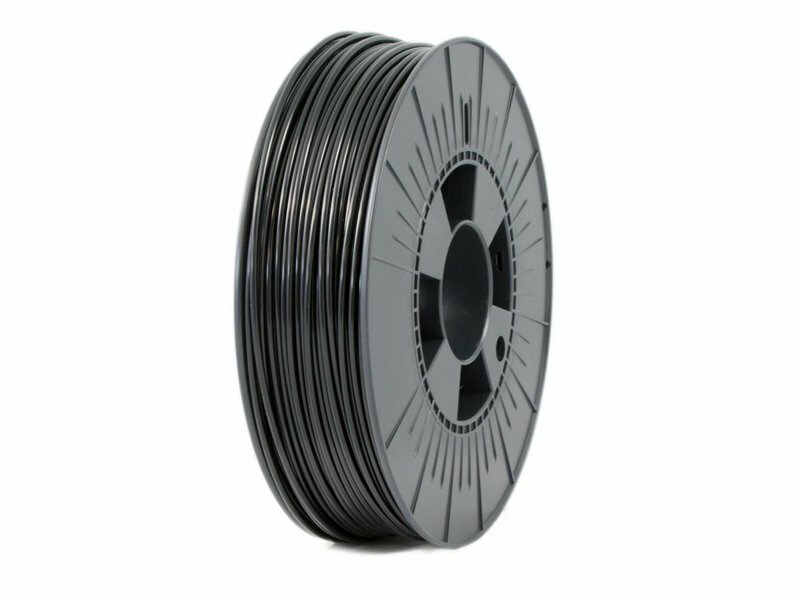 ICE Filaments ABS-X is the newest generation of ABS-filaments. 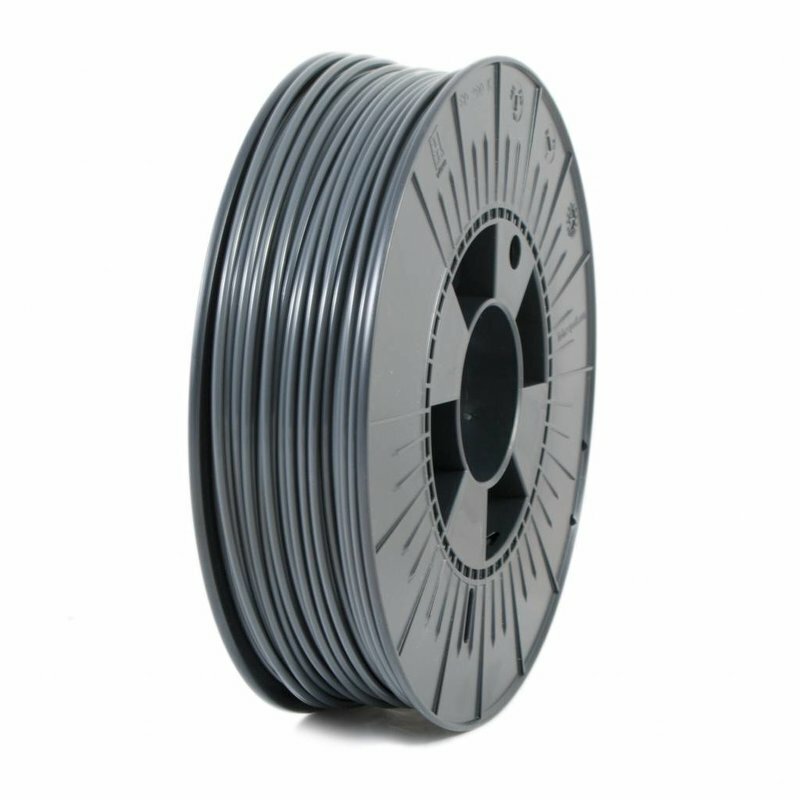 This extra strong filament has minimal warping and an amazing layer adhesion. ABS-X is the perfect solution for the all known problems associated with regular ABS, like warping and the bad printbed adhesion. Compared to regular ABS-filaments, ABS-X has far less cracking, an excellent adhesion to the printbed and great mechanical properties. This all makes ABS-X a perfectly suited material for prints that require a high impact resistance.